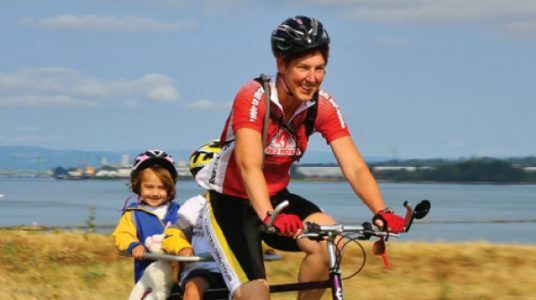 Celebrate Portland on the city’s signature ride, Portland Century! Fall in love with Portland all over again as you pedal your cares away for a rewarding day. This ride is all about the Rose City of Bikes. Consider we are such an amazing city for bikes, it’s not surprising that this ride really goes the extra mile for riders, especially this year. The ride is under new event management and the new organizers are well known for their keen attention to detail – ensuring riders have a spectacular time every pedal stroke of the way. We’re excited to see a fresh burst of energy being injected into this beloved event. PRO TIP: Use code “ORBIKE-EBA18” during online registration to save $5!